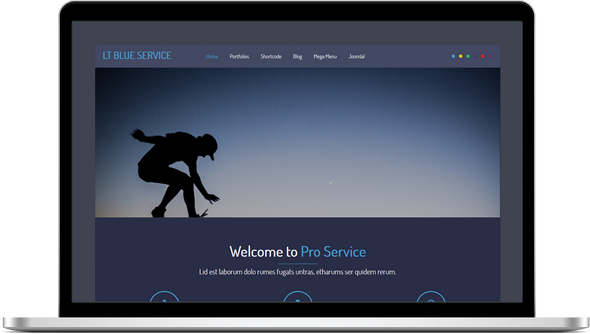 LT Blue Service is premium template tailored for portfolio, business, service websites. It is 100% responsive, clean and stylish. 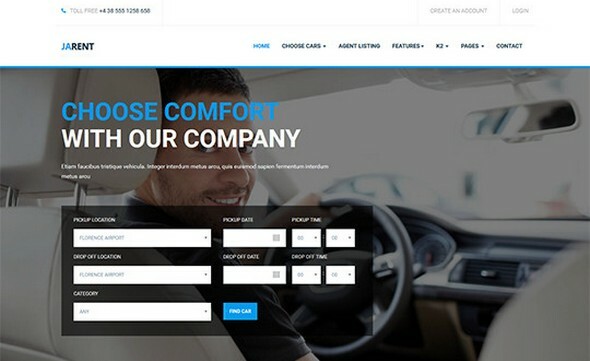 The template comes with 6 colors schemes, but in fact it is really customizable, has drag and drop tools and color settings helping to create unique websites with various layouts.